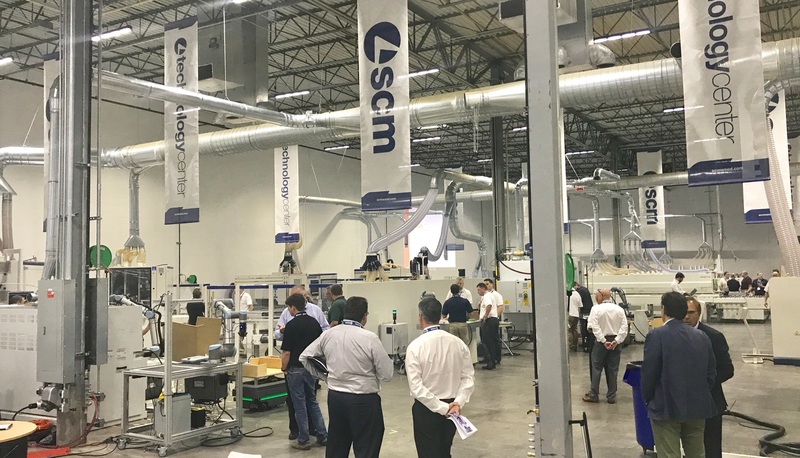 MOORESVILLE, N.C. – Weinig Holz-Her is planning its Next Level 2019 event March 21-22, which will focus on integrating Industry 4.0 principles and technology in the wood processing arena. 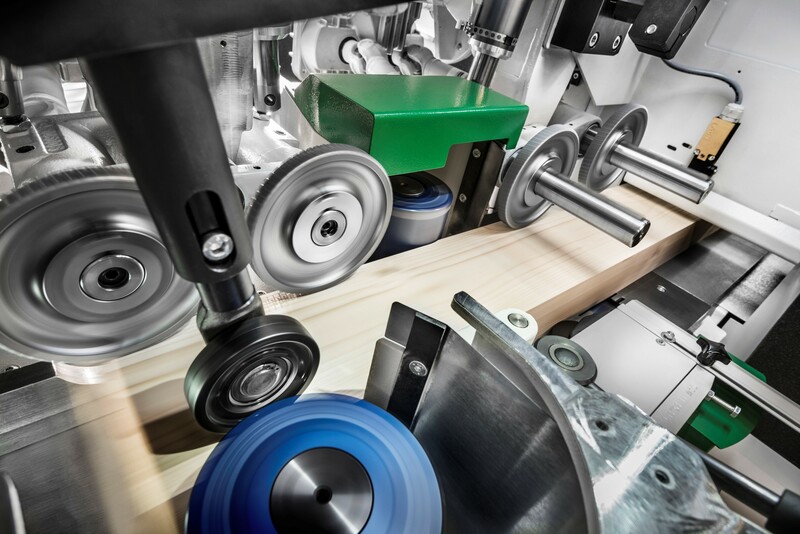 Intelligent cell manufacturing will be demonstrated for solid wood and panel processing applications. 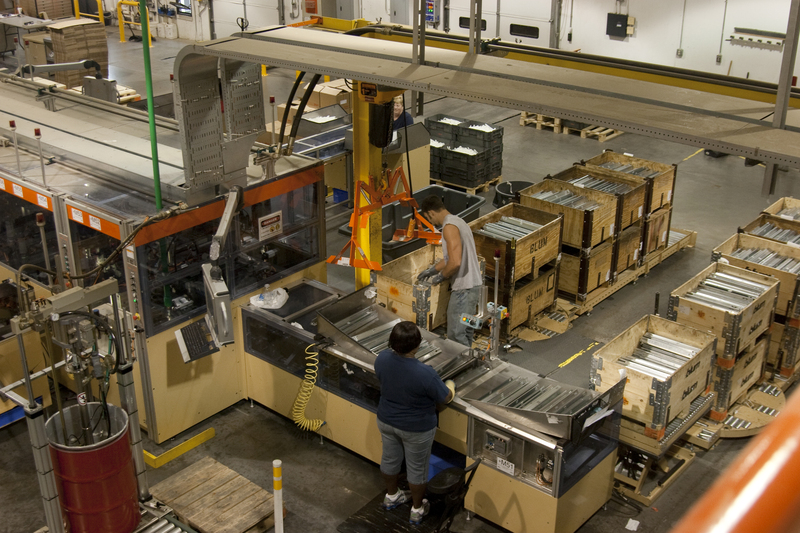 The company will also demonstrate EnVision software, Weinig’s single point of entry software platform. 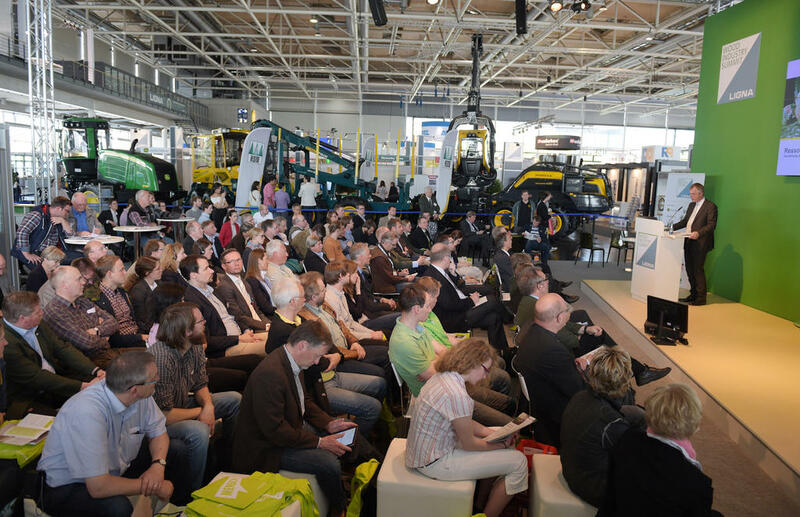 Various other topics will be presented during the event such as machine maintenance and the Weinig service app.